Removes easily with OPI Expert Touch Remover. Primer (Base Coat) - Step 1 is rated 5.0 out of 5 by 1. Rated 5 out of 5 by Elena from Very good base coat. 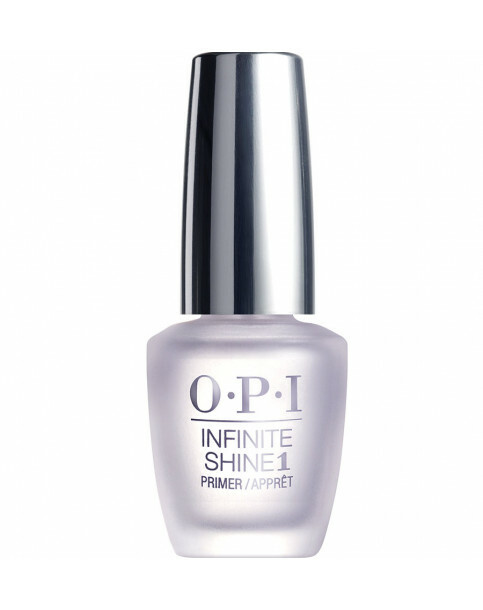 Great quality my favorite coat.Makes my nails smooth .Love it!